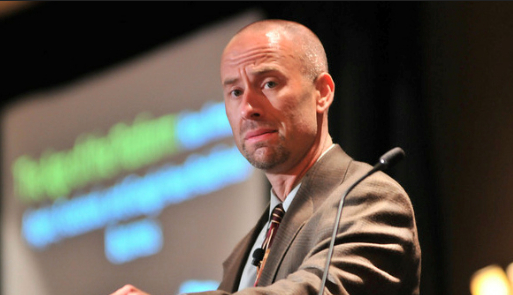 Meet Phil Simon, a speaker and technology expert based out of Las Vegas, NV. He works with companies on how to optimize their use of technology and is an accomplished writer on the subjects of big data, emerging technologies, and the biggest technology platforms in our world today. He says when he is not writing, he advises organizations on matters related to strategy, data, and technology. 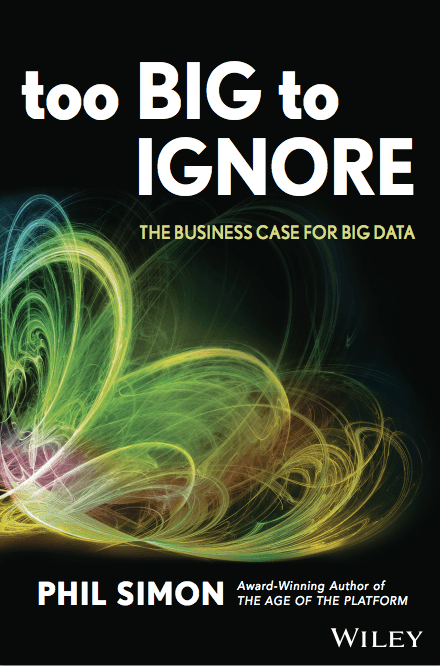 In 2013, Wiley published Phil Simon’s book Too Big to Ignore: The Business Case for Big Data. Phil Simon said he wanted to showcase a company very much in startup mode, so he turned to local Las Vegas startup Wedgies. Wedgies is a startup focused on real time fun polls. “To me, becoming a Visual Organization is much more about a mind-set than financial and human resources. Wegies.com founders Jimmy Jacobson and Porter Haney understand that, and the Wedgies’ experience reflects that. On the back end, they use interactive dataviz tools like D3.js to help run their business,” he said. 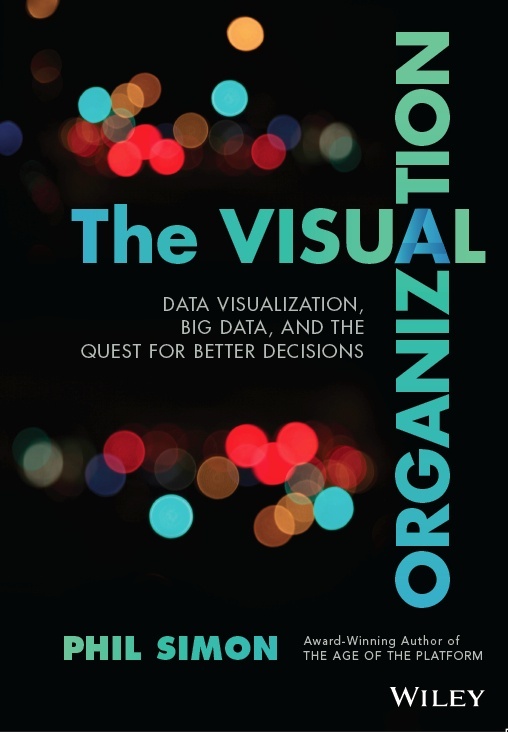 Phil Simon says his latest book, The Visual Organization, isn’t about the nuts and bolts of dataviz. The book demonstrates how and why a growing number of organizations are visualizing their data to diagnose issues, discover new customer insights, and make better decisions. He wrote this book for CXOs, company founders, students, consultants, professionals, and anyone else curious about how to make sense of out Big Data. In a review for the book, Frank Gruber, CEO & Co-Founder of Tech Cocktail, shared his thoughts.